Everyone is getting in on the Halo 4 act, including Mega Blocks who have put together a pretty sweet version of the UNSC Mantis, a vehicle (is that what it is? - Ed) that will feature in Halo 4's campaign and mulitplayer modes. 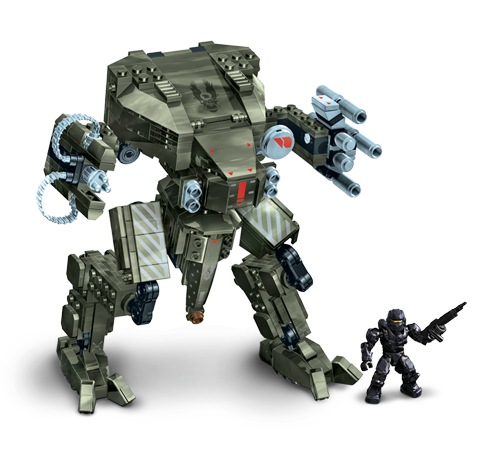 If you prefer Lego over Mega Bloks, check out these Forerunner made from Lego.